Today's technology driven competition shooter demands the best performance features that modern innovation offers. And deserves the time-tested traditions, style and quality that only comes with 500 years of experience. From our celebrated lineage of classic over-and-unders, emerges a revolutionary new world-class shotgun that outperforms all expectations. And outperforms the competition. 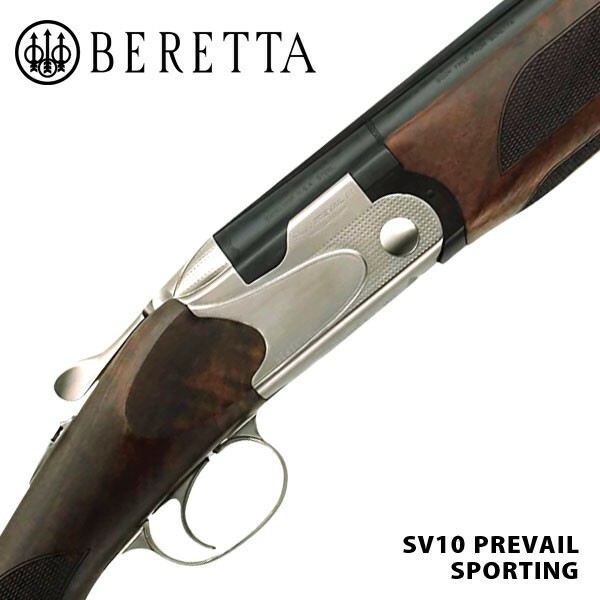 SV10 PREVAIL. DESIGNED TO WIN.